For an authentic Japanese experience, try our Sake sourced from Japan. 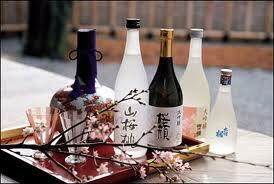 Sake is an 6,800 year old beverage. The quality of all the ingredients is extremely important.